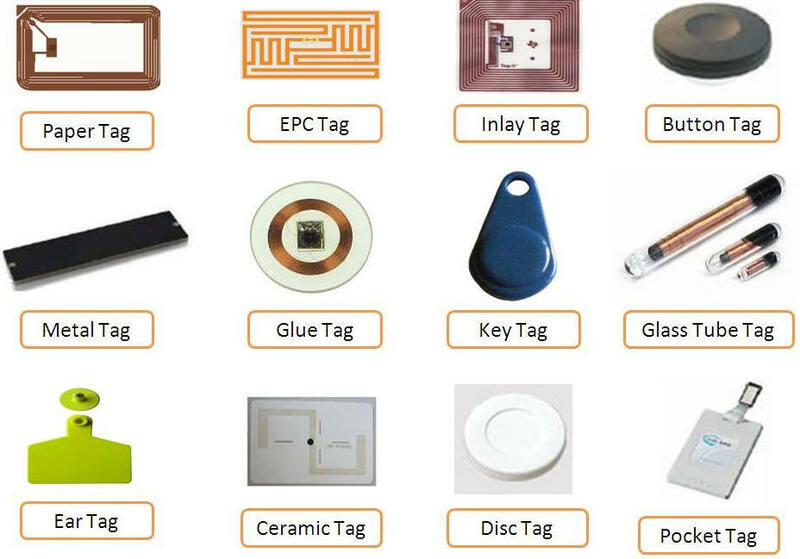 We offers complete range of Active RFID Products & RFID Services for markets worldwide. 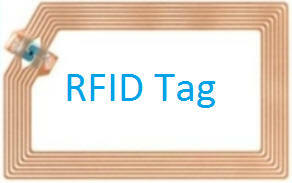 We are one of the leading RFID suppliers. Our RFID Products are based on innovative Radio Frequency/Wireless technologies specially selected for particular applications. 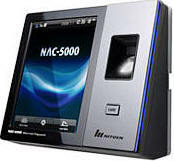 We primarily focus on working with system integrators and small businesses to create innovative applications and services. Our web based Active RFID Tracking services provide out-of-box solution to businesses interested in trying latest technology without investing in costly infrastructure. 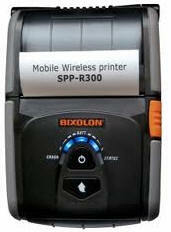 Ideal Use For inventorying assets using handheld RFID readers (daily, weekly, monthly quarterly, annually). 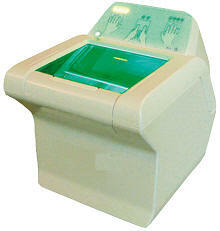 Can also be used with fixed RFID readers to track the movement of assets as long as security is not a requirement. 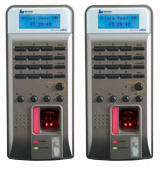 For use with fixed RFID readers to perform real-time asset monitoring at choke-points or within zones. 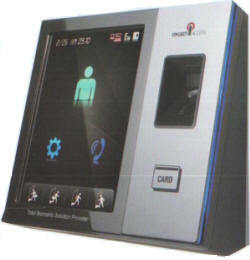 Can provide a better layer of security than passive RFID.